I am so excited for all of the incoming remixes of The Chainsmokers’ “Closer” featuring Halsey. 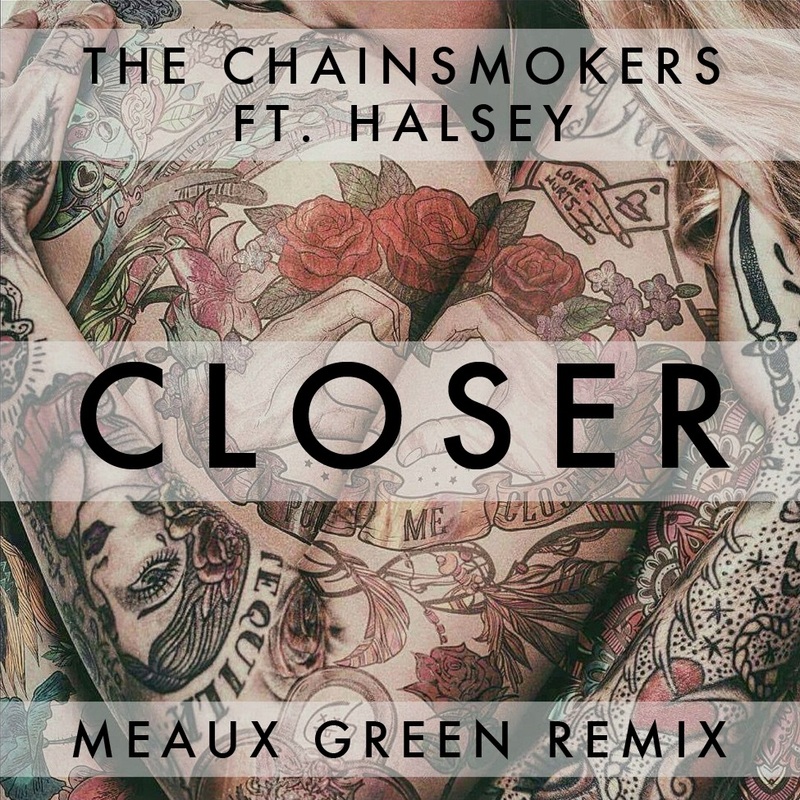 This remix by Meaux Green or better known as Meaux Savage (in my eyes) has really gone off. He has set fire to the track while keeping the originality of the track. His transitions were so very well done on this. It is really interesting to hear the emotion in the original, yet mixed with the flames from Meaux Green. I have one gripe is that I cannot download the remix and put it in my playlists. People are gonna go absolutely nuts if they hear this live. I can’t imagine. Check it out now!